A design studio exploring the visual qualities of The Intertwine begins this term at the Pacific Northwest College of Art. The 2011 Trail User Count was the most successful count to date. Take a look at the preliminary statistics and see what's in store for the next counting effort in the fall of 2012. 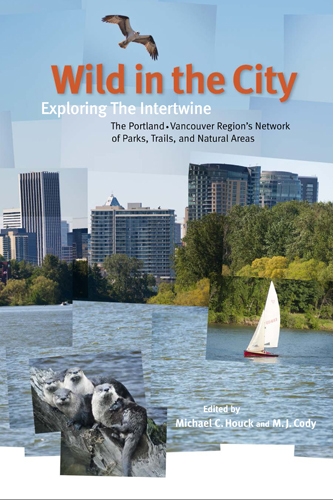 Editors Michael C. Houck and M. J. Cody debute new edition of "Wild in the City - Exploring The Intertwine: The Portland-Vancouver Region’s Network of Parks, Trails, and Natural Areas." The task force aims to promote and improve urban ecosystems and green infrastructure in the nation’s cities and municipalities. Congratulations to all Portland residents for recognition of our park system! If you have an appetite for outdoor adventure, consider a getaway that satisfies your hunger for the great Oregon outdoors and teaches you more about your community too. Discover Greater Portland’s “Intertwine” where it’s easy to connect with nearby nature. 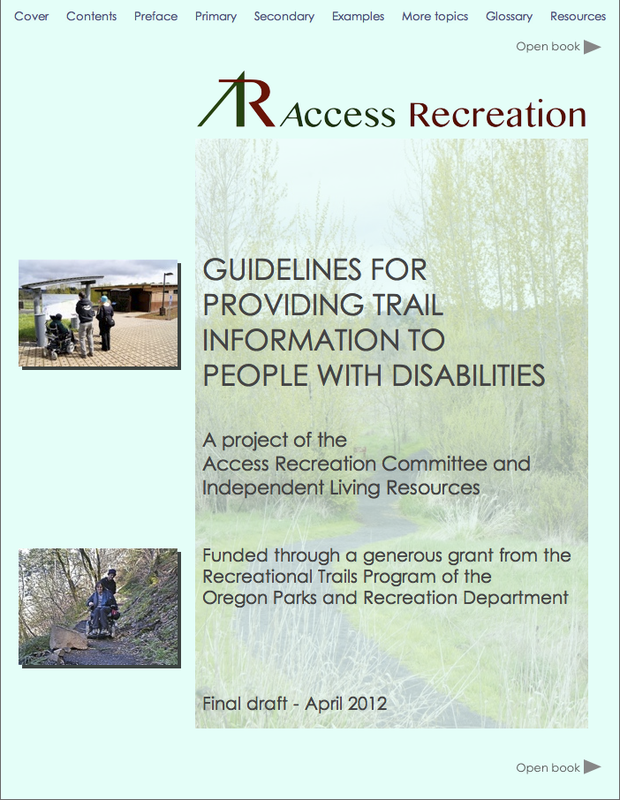 Here's the rundown on 2010 & 2011 regional trails accomplishments, and what's in store for 2012 & 2013. Recent work on the Mt. Tabor Revegetation Project is a great example of partnership among Intertwine Alliance partner organizations and with the community to improve watershed health together. A new report summarizes and visualizes trail usage data from the 2008 - 2010 Regional Trail User Count effort performed annually in September. Three articles cover the Intertwine Alliance's efforts to create a regional nature-based movement.